With backgrounds in corporate finance, chartered surveying, fund-management, development and (of course) property finance, the team is exceptionally well-placed to source, analyse, structure and manage both investment and development transactions. We have a dedicated pool of in-house equity but have also fostered deep and trusting relationships with a number of capital partners, giving us considerable flexibility in our approach. Since 2012 the team at BBS Capital has lead and completed investment and development projects with a combined GDV in excess of £300m. We continue to focus on projects that offer a wide variety of exit scenarios but that also provide limited downside risk to preserve invested capital. 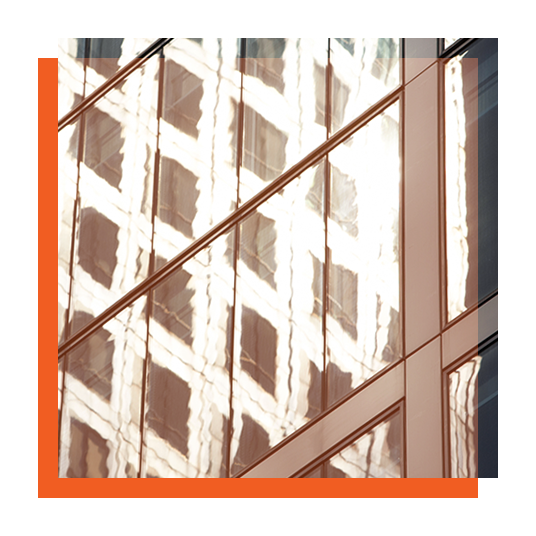 We have gained considerable expertise in the planning, development and permitted development arena since 2011. We have secured planning for over 400 residential units in Greater London and the South of England, some of which we have delivered and some of which we have sold with the benefit of planning. These include both ground-up residential development as well as office-to-residential conversions. We are sector agnostic and seek to identify underperforming assets, whether in the pursuit of yield or capital gain. We pride ourselves on a rigorous analysis and underwriting process to ensure a commensurate risk and reward metric for ourselves and our investors. We have typically sought out high quality assets in locally constrained markets. We use our knowledge of capital structuring to optimise any prudent third party funding to enhance equity returns. 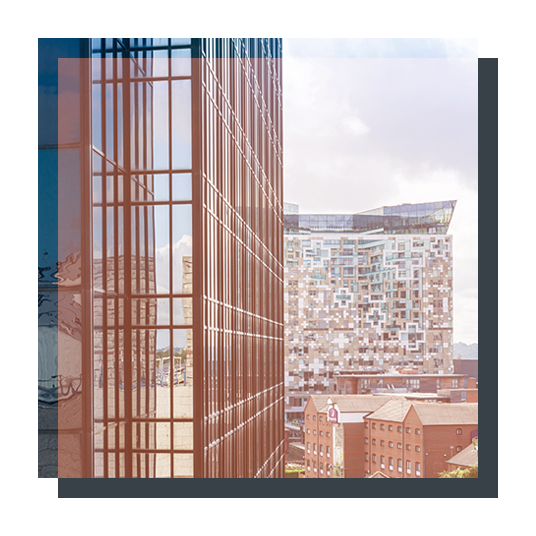 Our principal business is presently focused on a regional PRS strategy and BBS, in partnership with its investors, has recently acquired over 330 residential units in Birmingham off-plan from a national housebuilder. We are seeking further residential investments in the core regional markets of Birmingham, Bristol, Manchester and Edinburgh, as well as London-centric commuter towns. 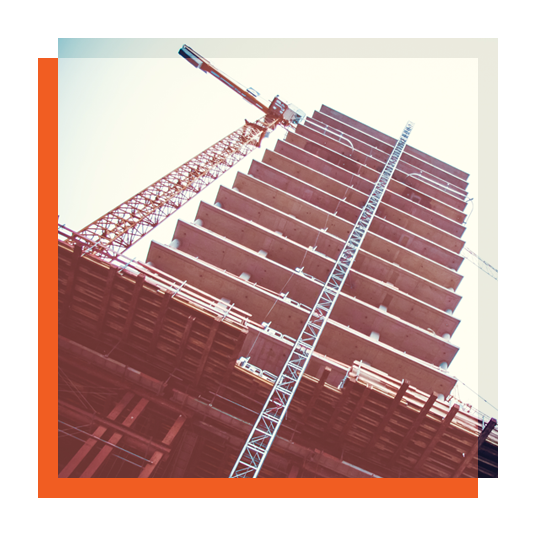 Product can be sourced through site acquisition and ground-up development; off-plan purchase or forward funding third-party developers; or by acquiring existing, income producing stock. Take a look at some of the projects where we have applied our Asset Management expertise in our Case Studies section. Read about our approach to the Advisory side of our business.